Our Fabulous Angela’s High School Reunion Sneak-Peek Walkthrough is available to help you catch up with our favorite fashion icon. Angela is on her journey into fashion stardom as she wins a contest for designing the season’s hottest prom dress designs. Join her as she ventures back to her hometown of Snuggford for her high school reunion. But as to be expected the road to success is filled with obstacles; some of which include old high school memories & foes. Look to our colorful screenshots and simple instructions to help you and Angela through all the inevitable challenges that we love and expect from this time & resource management series. 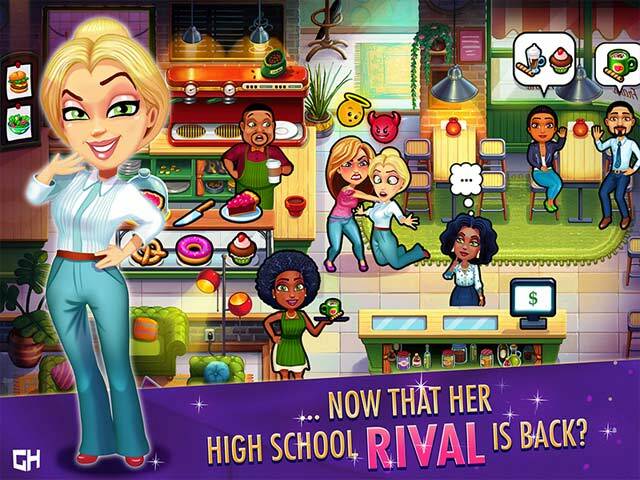 We hope you enjoy our Fabulous Angela’s High School Reunion Sneak-Peek Walkthrough! The past & the present collide as we delve into this latest installment of the Fabulous Angela Series. 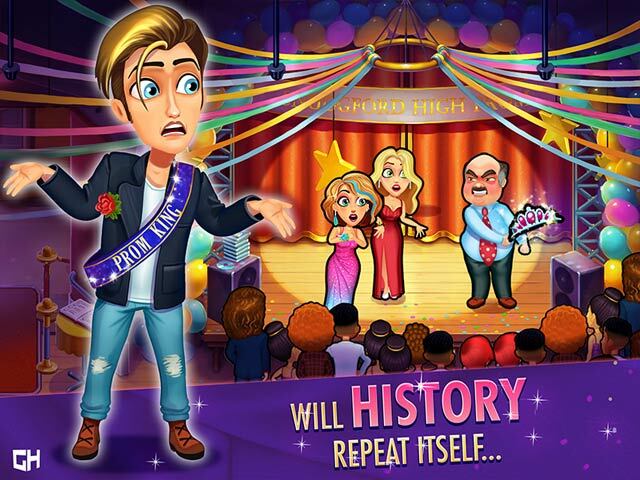 Our Fabulous Angela’s High School Reunion Sneak-Peek Walkthrough is ready to help you catapult Angela to fashion industry icon status! Angela has decided to share her fabulous fashion sense with her hometown as she has created the season’s newest most fashionable prom dresses. But as usual with this tantalizing series things don’t always go easily. Jump in and enjoy the journey as we venture through this crazy adventure! Look to our easy to follow instructions and colorful screen grabs to help you navigate Angela’s journey as she encounters old high school memories & foes while trying to build her brand.